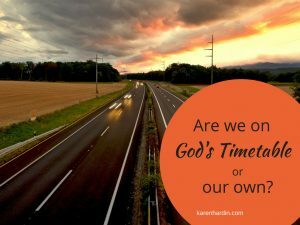 Are We in God’s Timing or Our Own? 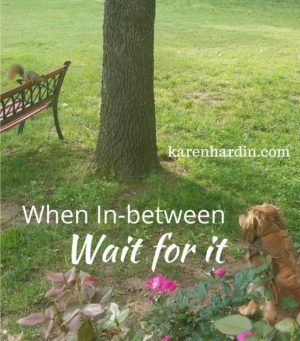 Are we in God’s timing or our own? It’s an important question and can determine our success and realm of peace in which we walk. Some people receive messages and insights from dreams and visions. More often than not the Lord speaks His words to me through life situations. I often live it—no matter how bizarre. [Read more…] about Are We in God’s Timing or Our Own? 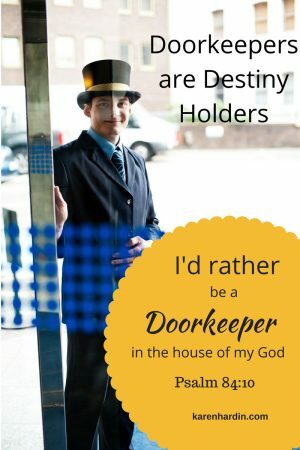 “Will you please confirm your word to me? 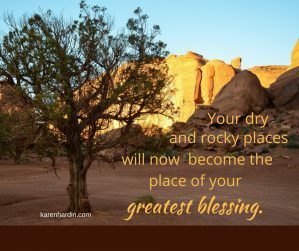 Your dry and rocky places are transforming. Where are the places in your life that are dry and rocky? Did you know that the places of your greatest challenges and hardest seasons are being transformed to be the place of your greatest blessing. The Lord is transforming those places even now. What and Where is the Hidden Wealth of Secret Places? Ahhh, one of the many mysteries of God. It’s all about mining. 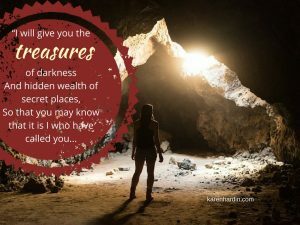 [Read more…] about What and Where is the Hidden Wealth of Secret Places?